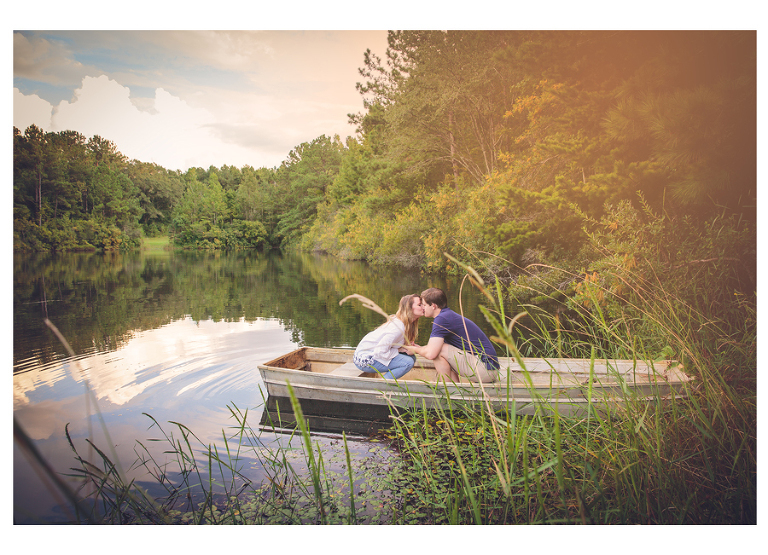 “I knew Elizabeth Birdwell was going to be a joy to work with from the first time I met her at our engagement photo shoot! Her beaming smile and upbeat personality easily put me and my (now) husband completely at ease; which is saying a lot because my fiancé, like many men, was not too gung-ho about spend an hour having to smile. 😉 However, she made the process so easy and fun and we really enjoyed ourselves and the photographs came out so beautiful! I think my husband did even better than I did with Elizabeth! She really has a knack for creating the best environment for capturing the love between two individuals. 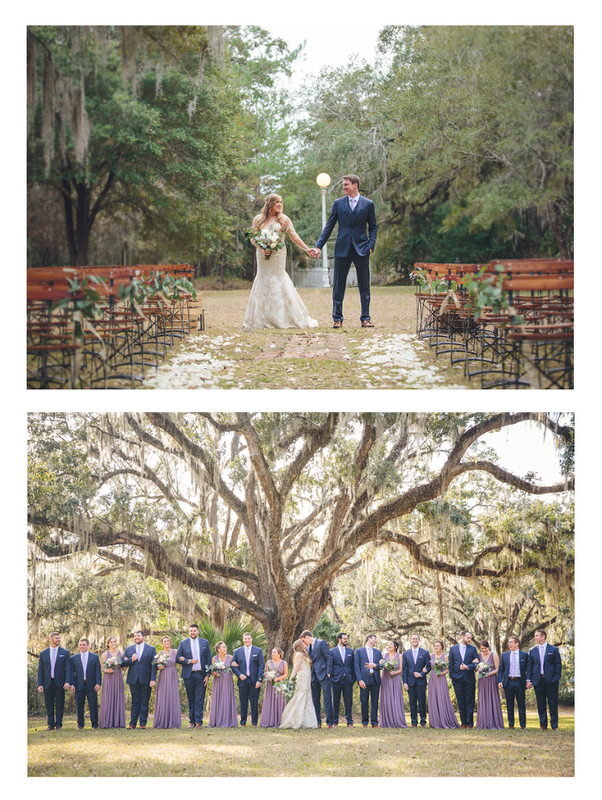 “As we looked through the breathtaking photos that Elizabeth took for us, my husband, who generally doesn’t have much to say about pictures we take, told me “These are the BEST pictures we’ve ever had done!” I must agree! I had been following Elizabeth’s work on Facebook for some time and was always in awe of every photo she posted, so I finally reached out and got our session set up. I was literally counting down the days because I was so excited! 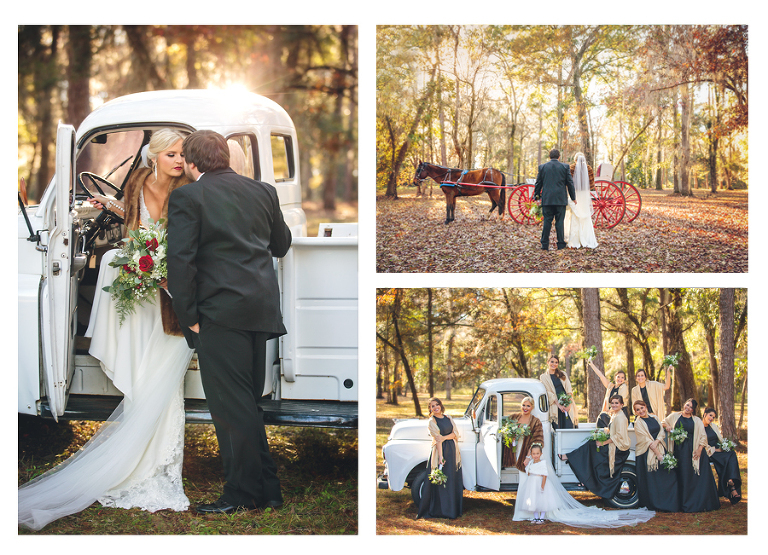 Elizabeth was the most responsive and easy to work with photographer I’ve ever dealt with. She always got back with me in a super short amount of time, always so nice and happy, and was so open to what we wanted to do for our pictures. I could tell she genuinely wanted our pictures to be the best they could possibly be! Even just emailing back and forth to set the plans, I felt like she was an old friend who I had known forever! When she arrived for the session it all went so smoothly! Since we wanted to have our horses in the pictures I was a little nervous that she would be uncomfortable around them and wasn’t sure how it was going to go, but her calm and easy-going way made the horses comfortable, made US comfortable, and we got some pictures that I’ve only dreamed of being able to take! 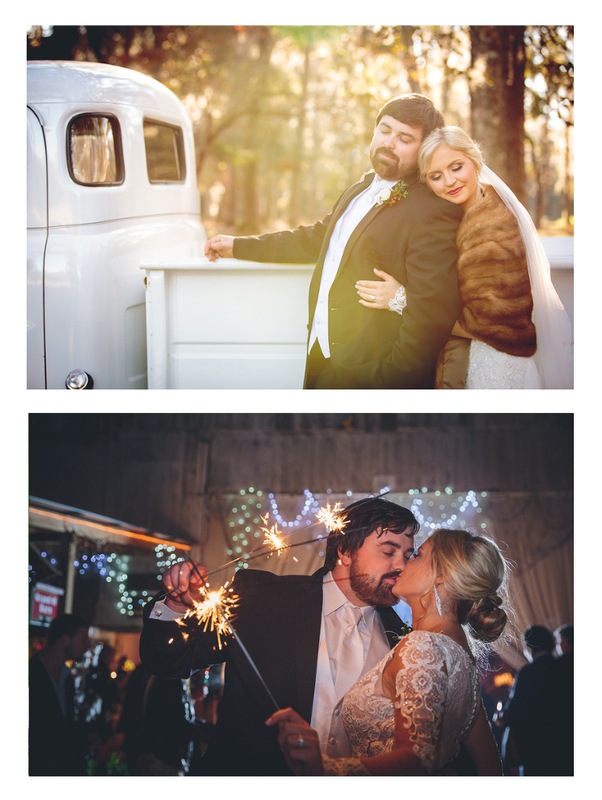 We had the BEST time EVER taking pictures and I’m constantly looking ahead to the future, and any excuse to take pictures, because I can’t WAIT to do it again!! Her talent and ability to capture the most amazing moments in a beautiful way is unparallelled. Her use of natural light attracted me the most! Her pictures are so colorful and bright, you can’t help but be happy and smile when you look at them! My husband and I both agreed, Elizabeth will be OUR photographer from now on! Her incredible work will adorn the walls of our home for years to come. Thanks Elizabeth!!! “One thing I noticed right off the bat about Elizabeth -other than her amazing portfolio – was how quickly she responded to my inquiry for pricing! If I remember correctly she responded within 24 hours of me sending an email to her. The next thing I noticed was how kind and friendly she was. Her email was so enthusiastic and I could tell that she was excited about the shoots I was interested in as well as photography itself. 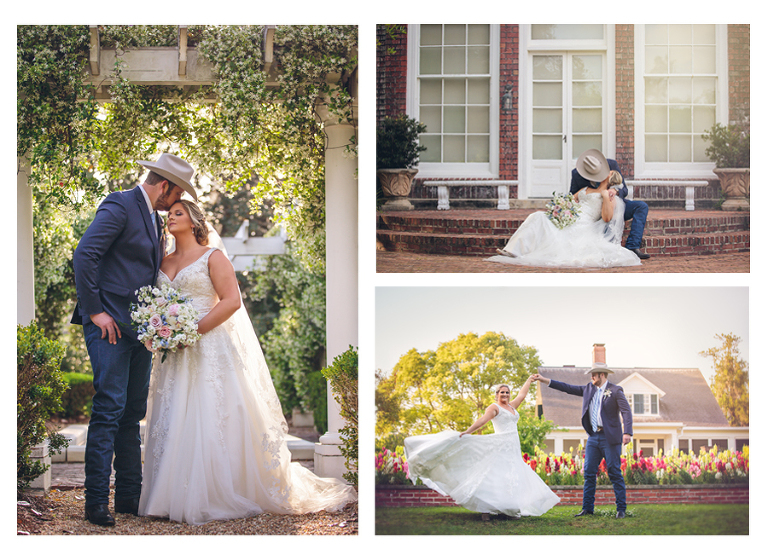 I think overall, other than the turnout of the pictures themselves, what impressed me most about Elizabeth was how much fun she made the shoot for Chris and me. I couldn’t believe how relaxed she made Chris! He is normally super shy and can get really stiff during pictures – but she got him to relax and actually enjoy the process! Chris even mentioned at the end of the process how much he liked Elizabeth and enjoyed working with her – a huge feat because he doesn’t like me very much after I make him take pictures ha!